Add variety to your watch collection with this analogue watch from Fossil. It features a round dial and a complementary leather strap which enhances its appeal. It has a glossy finish which makes this watch a perfect pick for casual occasions. 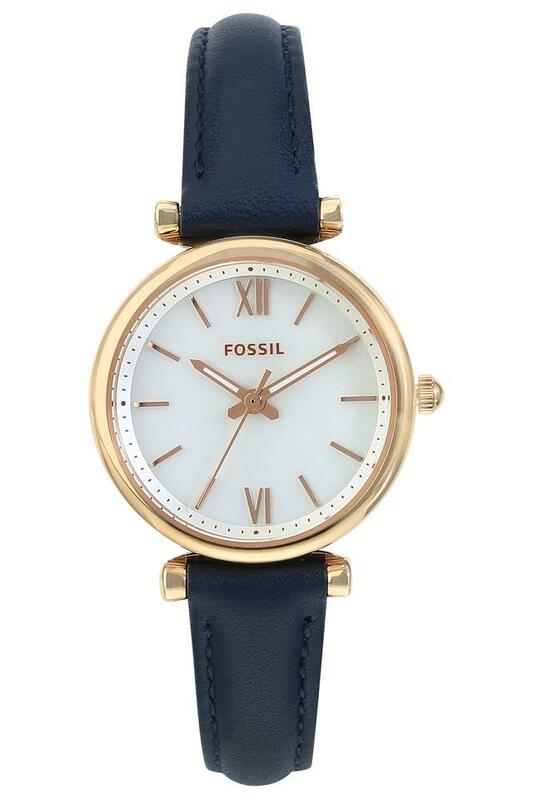 Classic and elegant, this trendy analogue watch is a must-have in your accessory collection.